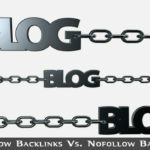 Backlinks have been a matter of discussion among both newbie and pro bloggers and internet marketers, as they are having a notable influence on the Search Engine Optimization and ranking of your blog or website, which helps you in increasing the pace of your online marketing or blogging career. It is sure that you are well aware about Backlink because of its significance in optimizing your site for search engines. When speaking in a simple manner, backlinks are any kinds of hyperlinks that lead you to your blog/website. Even though backlinks are having a few kinds of classifications, such as dofollow and nofollow, the more backlinks you have means the more search engine visibility and ranking you gain. As we mentioned earlier, major search engine algorithms are taking the total number of backlinks (also known as inbound links) when ranking your website. Nevertheless, because of the rise of spam ways of building inbound links, search engines are also considering the source of your backlink – whether they are from established websites. This means that, at least right now, you should also consider the quality of backlinks along with the quality. Experiences from experts say that less number of backlinks from established websites will have more or same effect than thousands of backlinks from non-trustworthy websites. Thus, if you want to lead your website or blog to success, you should always keep an eye on backlinks to your blog, as the good one helps you whereas the bad do the opposite. Moreover, it is important to keep track of all your links so that you could do your efforts for removing faulty links and hence enhancing your link-building process in a truly effective manner. Here, we would like to introduce five backlink checking websites to you, using which you could analyze the quality and quantity of backlinks to your website or blog along with some additional but useful details. In addition, some features of these websites are truly useful because you can reinvent your way of traditional backlink building so that you can score more in ranking. Here we’ve listed 5 best online backlinks checker tools to check and analyze backlinks data online. 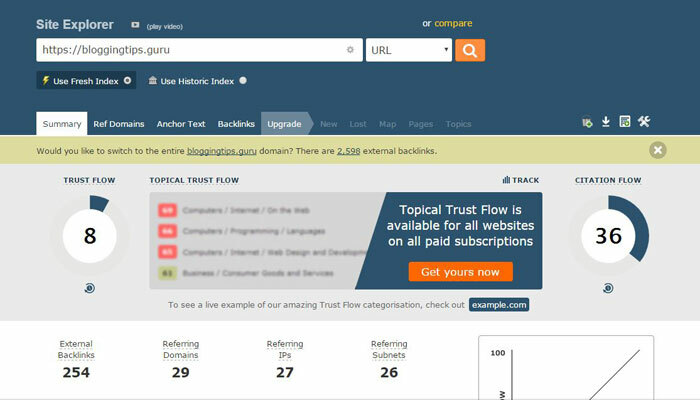 Majestic SEO is a free and premium tool to track and analyze backlinks to your domain. Majestic SEO will show you an overview on your site once you have entered your domain name followed by the Enter key. Several details such as referring domains, reference IP Addresses, categorization of backlinks [based on the TLD], etc. You can avail all these features without even signing up in the website. Nevertheless, by creating an account in Majestic SEO, you can get access to features such as domain graph, backlink breakdown chart, top backlink sources, etc along with some notable demographics. Majestic SEO is having additional features under the premium membership. Furthermore, using Majestic SEO, you can make as much queries as you want, there is no any limitation. Obviously, the free label of the service is quite noticeable. 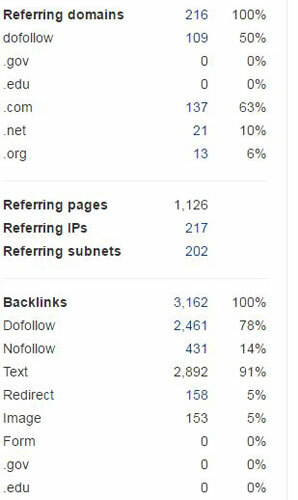 External backlinks and referring domains ratio, this should be case that your site getting too many backlinks from one domain only. 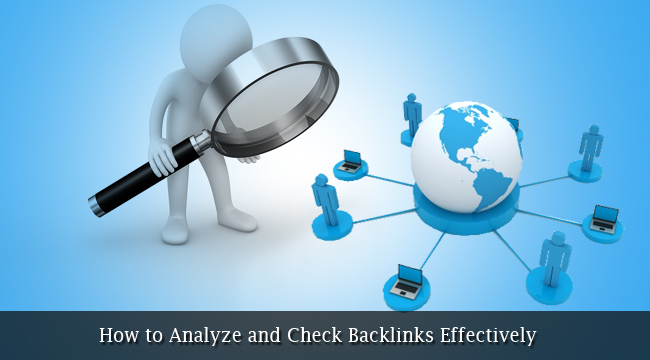 You can check backlinks ratio using this tool. For instance, it does not sound natural if you get 1000 backlinks from a single website or webpage. This means that you should keep a natural ration between the number of backlinks and referring domain names. Hence, it is essential to find out the ratio if you want to get rid of penalties from Google for having unnatural number of backlinks. You can use Majestic SEO for the purpose. As you might know, the anchor texts are having inevitable importance in search engine optimization! Thus, you have to find which anchor texts are showering traffic towards your website. If in case your site is receiving huge number of backlinks with same anchor text (say more than 25%), you can expect penalty issues from Google algorithms soon. 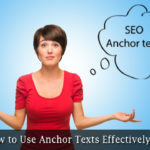 However, you can use the anchor text wheel in Majestic SEO for having a brief look at anchor texts that lead to your website URL. You can let your site profit through backlinks only if those links are consistent. For instance, suppose that you are guest posting in one high-PR website but they removed your backlink in a few days, before the PR update? The situation will mostly be horrible because your all efforts will be waste! Using the new and lost backlinks feature of Majestic SEO, you can find out whether your site have gained new backlinks or have lost some. In the case of lost and new links, the service will display the last seen date and the removed date respectively. For accessing these two sections, you should click on ‘New’ and ‘Lost’ tabs of the website. 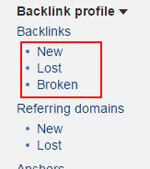 Soon, you can find the list of gained and lost backlinks. By using this feature, it is easy to find out pages having large number of backlinks. Obviously, this tool will help if you want to keep track of major pages in your site, having a good backlinks support. So, if you find that some category of pages in your site are getting less backlinks, you may try focusing on them rather than boosting others. Therefore, it can help you in effectively analyzing the backlink presence and giving equal importance to your whole site rather than a specific set of pages. However, for accessing this feature, you have to create a free account on Majestic SEO, which is, of course, a matter of seconds. Ahrefs.com is one of the best websites you can find for checking quality and quantity of backlinks of your website or blog. As its name implies, a href – the HTML tag for hyperlink, the service can fetch almost every detail about links. You can simply visit the website and enter the URL, about which you want to fetch info regarding SEO and backlinks. Once you have hit ‘Enter’ you can see an overview on your website, containing various details such as number of backlinks, source of backlinks, social media interaction of website, Ahrefs URL score, along with a graphical representation of stats of your site. However, there are some limitations in the website because you cannot make more than 3 queries whereas 10 queries per day if you are using the site as anonymously or through the free account respectively. For availing additional queries and features, you will have to upgrade their professional plans. In addition to the backlink checker tool, there are some additional features such as mentions tracker, SEO report generator, backlinks report, domain comparison, etc. Of course, despite having some limitations, Ahref Site Explorer is a good tool for keeping record of backlinking stuff. Sometimes, it is good to find out the backlink structure of your web site so that you could understand the value of backlinks by distinguishing the category of backlink source. For example, as you might know, .edu based backlinks and .com based backlinks are having different value. Ahrefs is having such a feature, which allows you to get detailed info about backlinks heading to your site and hence to alter your changes so that you could rank good in SERPs. Also, the service is having a feature to display a pie diagram, showing backlink contribution of TLDs, which makes sense. In this section, you can have a look at both newly gained and lost backlinks. Just as we mentioned earlier, the feature can help you in making your link-building efforts useful and effective in ranking. 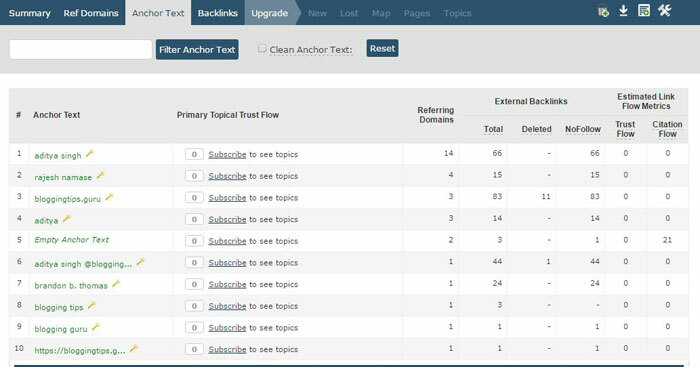 As we mentioned in the case of Majestic SEO, Ahrefs is also having an option to analyze anchor texts that points to your site. However, Ahrefs offers you additional features because you can explore the statistical graphs as well as anchor text cloud to understand the source of anchor texts. As we said earlier, this feature will help you in bettering your efforts for link building. Open Site Explorer is a completely free backlink checker tool from Moz, one of the trending ventures in the world of SEO and behind MozRank. When compared to other tools, Open Site Explorer is a multi-purpose and reliable tool, which can provide you different information such as domain authority, page authority etc along with quality of links, total number of links as well as the source. In addition, there are various filtering abilities in the service so that you can simply find out and promote links, which are relevant to your site and vice versa. There are also some features for comparing your site with another one, probably for analyzing the change or competition. Regardless, the service is also having a pro version, which includes some additional details such as information from social networking sites and its analysis. When it comes to the pro version, you can get access to demographics based on the stats of your sites, integration of other Moz features etc. As you will be getting all services from Moz with the upgrade plan, open site explorer is an impressive service, indeed. Open Site Explorer is also having an awesome tool for analyzing anchor texts of your backlinks. You can access this feature by clicking on the ‘Anchor Texts’ tab of the website, where you can see the list of anchor texts containing link to your domain name. In addition, there are a few filtering options to be precise in the number of anchor texts that could help you to optimize help. Along with this, you can find out anchor links, leading to specific pages of your website. For doing that, you can insert the specific URL of your site (probably your blog post or page) in the search bar and hit enter. From the filter section, you have to select the option ‘this page’ so that the tool will be displaying different anchor texts that contain links to your post. This is much important because Google algorithms tend to hit your website if it is extraneously optimized to just attract search engine queries. If you think find some of such URLs, you should try to take necessary actions. Here, we have some tips for you if you would like to remove the penalties due to the large number of backlinks from same anchor text! Some of effective ones are as follows. Instead of using the same brand name in all sections, try varying the brand name. You may use brand.com instead of using brand everywhere. Instead of brand name as an anchor text, you may use pronouns such as Here, This Link etc. Try using naked domains ( instead of brand name, just use http://brand.com). Always go for least popular anchor texts. Backlink Watch is a tool for watching backlinks to your website or blog, which apparently does not have a pro version that makes enough sense. Nevertheless, at least some of you will say that Backlink Watch is an extra-simple tool and it does not contain any of supported information. Instead, the service displays the list of backlinks accompanied by some basic information such as PR, nofollow or dofollow etc. However, the site is massively using advertisements in the display page, which gifts a bit of tiresome when analysing our results. Still, you can prefer Backlink Watch to any other service if you love simplicity in analysis. This service is fetching information via Ahrefs.com so you do not need to worry about the reliability of information but simplicity is something priceless. As you might know, Google Webmaster Tools is a set of tools from Google Inc that can be considered as SEO King. 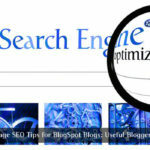 It is a simple but great tool, you could use for having a glance on the technical SEO side of your website or blog. To get information about your site and associated details, you have to first verify your site. Along with backlink checking, there are some other features in GWT, which we covered in this article. You may use these tools not only for analyzing backlinks but also for analyzing your traffic, search engine visibility, errors in crawling etc. Therefore, Google Webmaster Tools is a completely free-but-best tool for having a glance at SEO of your website/blog. So, we have given you a useful list of five websites for analyzing backlinks towards your website or blog and hence having an extended analysis of your search engine optimization as well as marketing. Which one you would prefer among the list? Do let us know via your valuable comments. Great!! That’s great advice, good work. I read and also saw your every post. Thank you so much for sharing this and the information provided.